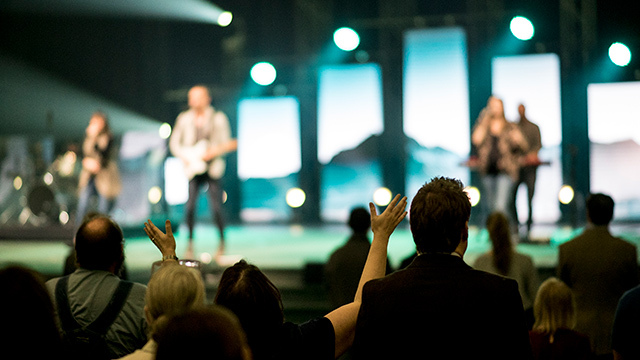 Crossroads Christian Church is led and governed by a Council of Elders. By relying on consentual agreement of the Elders, the church creates healthy check-and-balances of leadership direction, financial accountability, spiritual guidance and ministry implementation (including missions and evangelism). Elders are selected from Crossroads members of at least five years that have been actively participating in and leading ministries that support the church's mission and vision. Other Elder qualifications can be found in our church bylaws. The Elders provide spiritual oversight, direction, and leadership for the overall church, entrusting the implementation of that direction to ministry leaders and staff. Senior staff leadership is held accountable for fulfilling the Council of Elders' directions. This system of organizational leadership, known as Policy Governance, allows the Elders to focus their gifts and time on their biblical mandate to lead and shepherd the church, while allowing ministry leaders (staff) the opportunity to maximize their gifts and talents as they lead their ministries and make practical decisions on how to implement and carry out the direction provided by the Elders. Elders are not paid staff; they serve as volunteers. Each member of the Elder board has equal voice to the system of consensual agreement on the team. Providing accountability to the senior pastor, to ensure the vision and values determined by the Elders are being carried out. How Do I Nominate an Elder? Read overview of the Elder Qualifications. Speak to the potential nominee before you submit his nomination. Contact an existing Elder in person or through email.